- TCAS Training - skylift-aviations Webseite! The goal of this Traffic alert and Collision Avoidance System Training (TCAS) is to provide applicants in depth knowledge of the system and its operation. 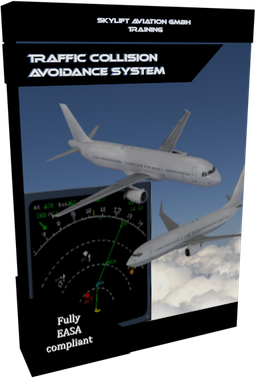 It includes information on system performance, proper use of TCAS controls, and proper responses to TCAS alerts.